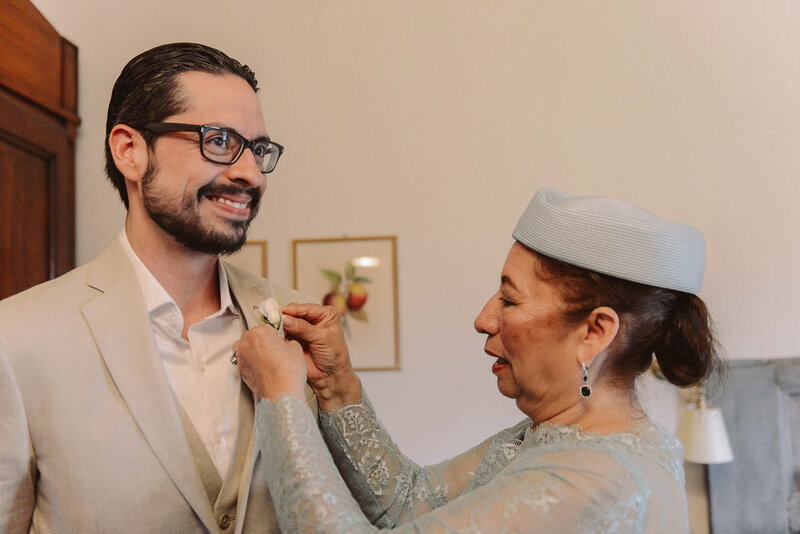 Before Lisbeth and Sergio, we never really had the chance to take part into an intimate wedding. 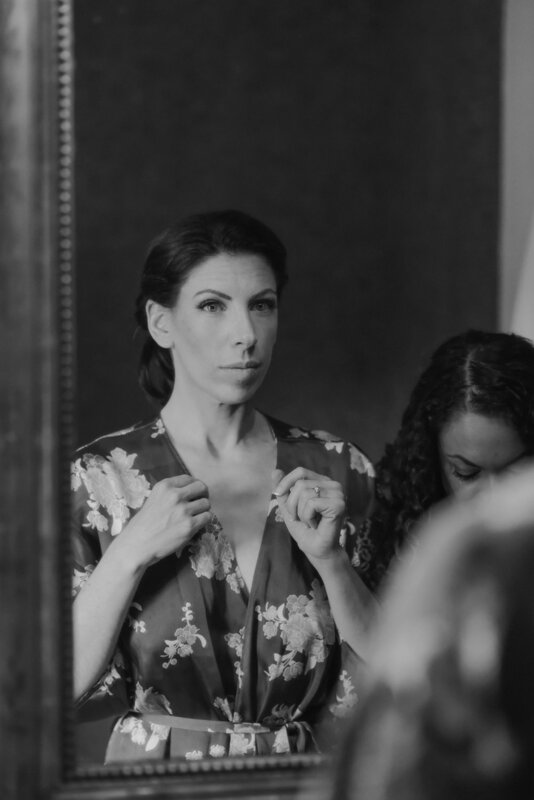 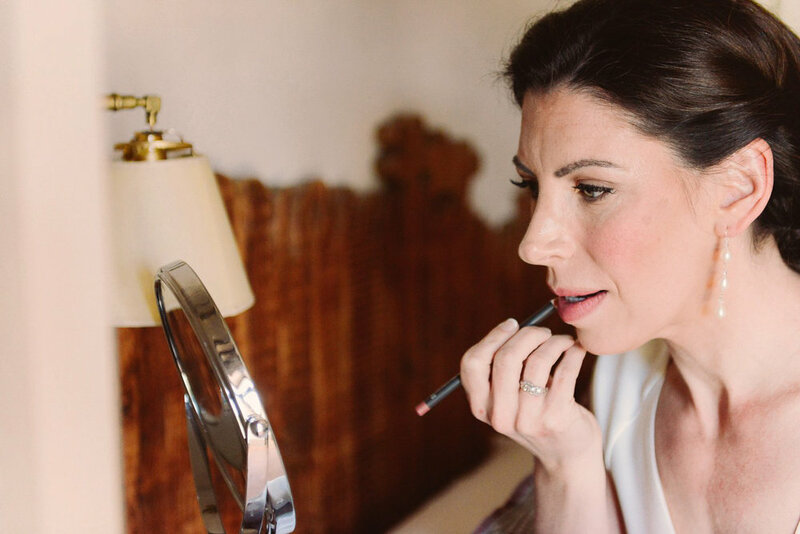 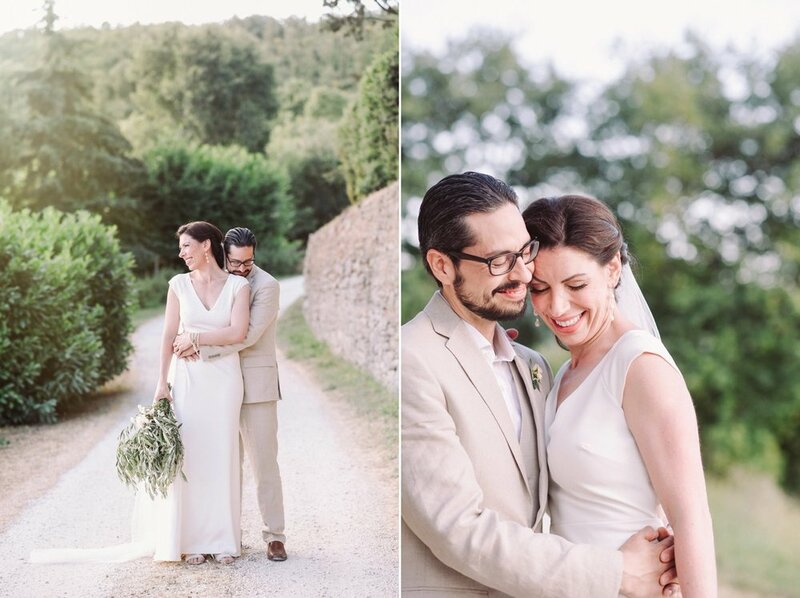 Well, we shot weddings of 30 of 40 people, but we never understood the meaning of the word "intimate", before their amazing day with only 7 guests, who came across the ocean to spend a week in the Tuscan hills and celebrate with them such a beautiful day. 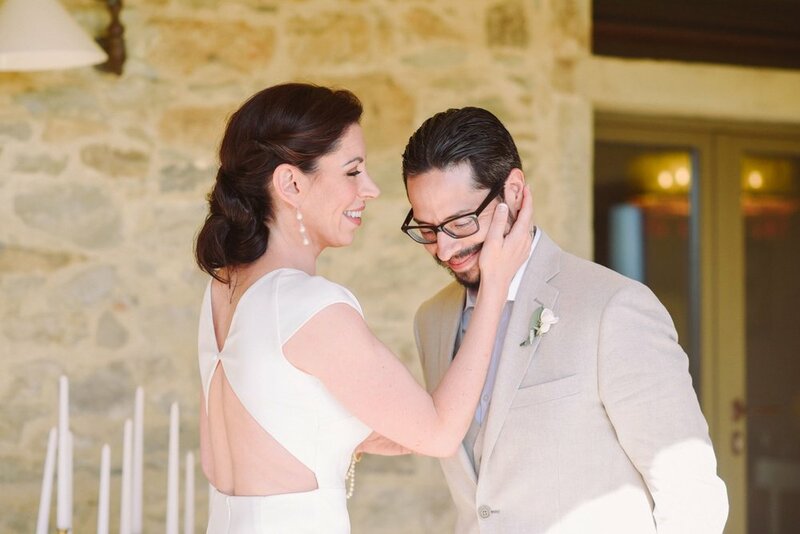 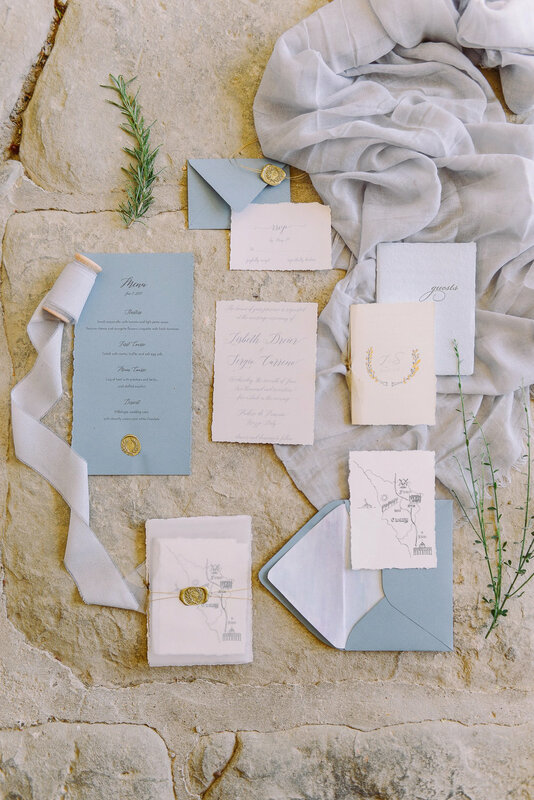 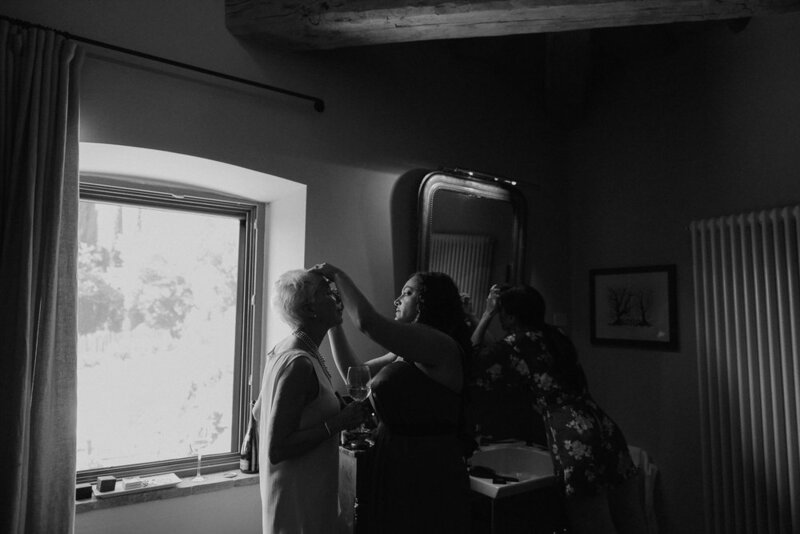 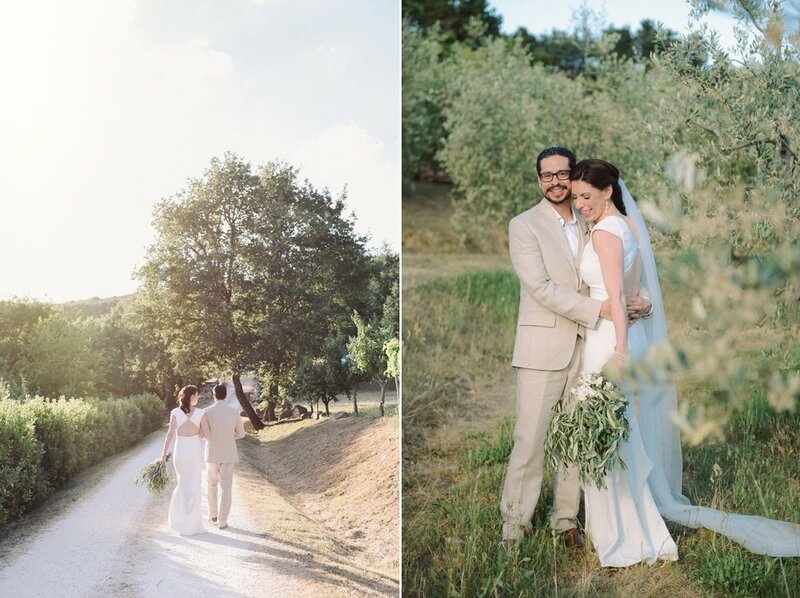 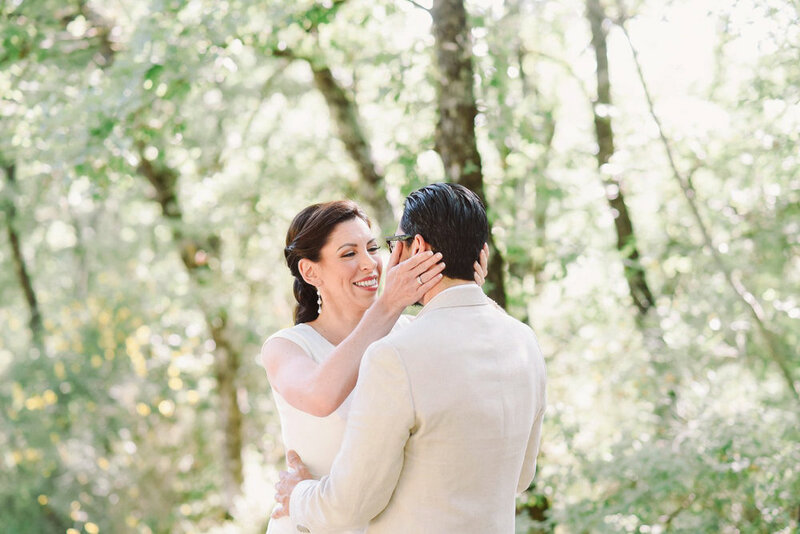 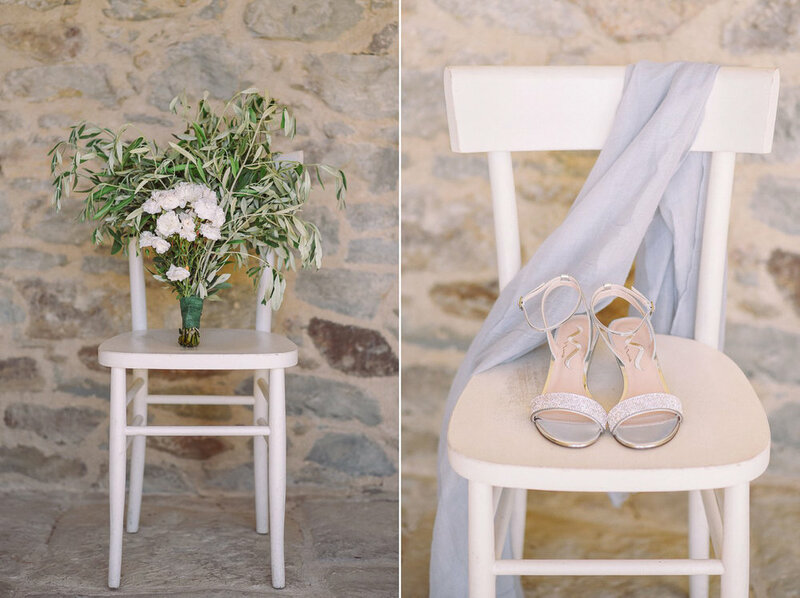 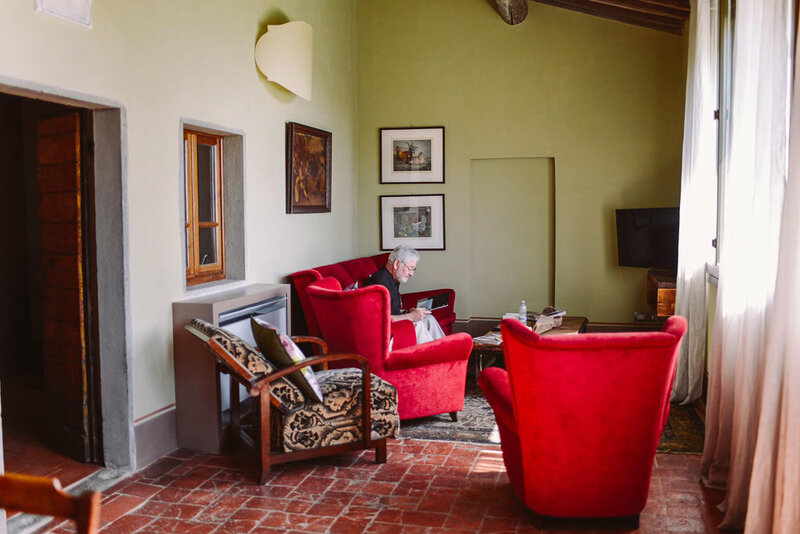 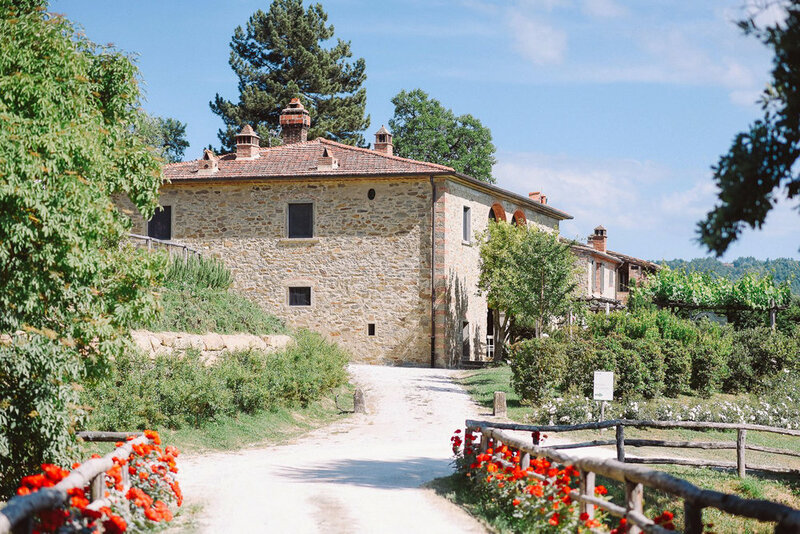 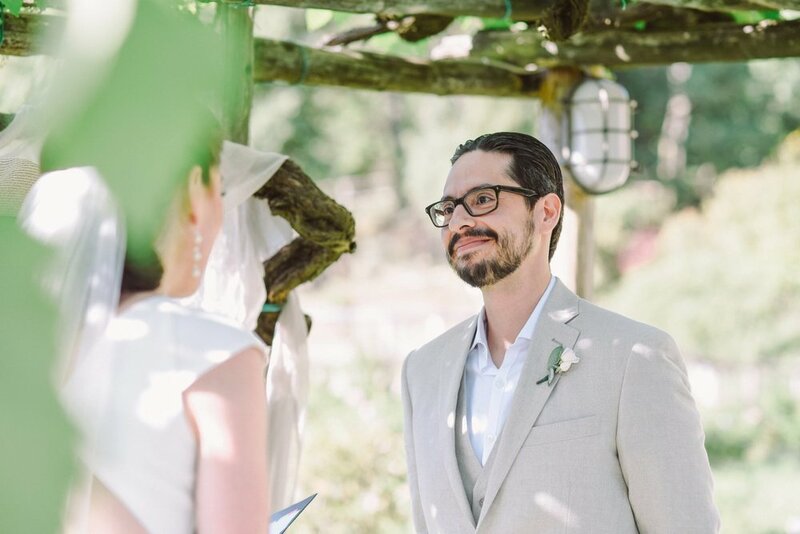 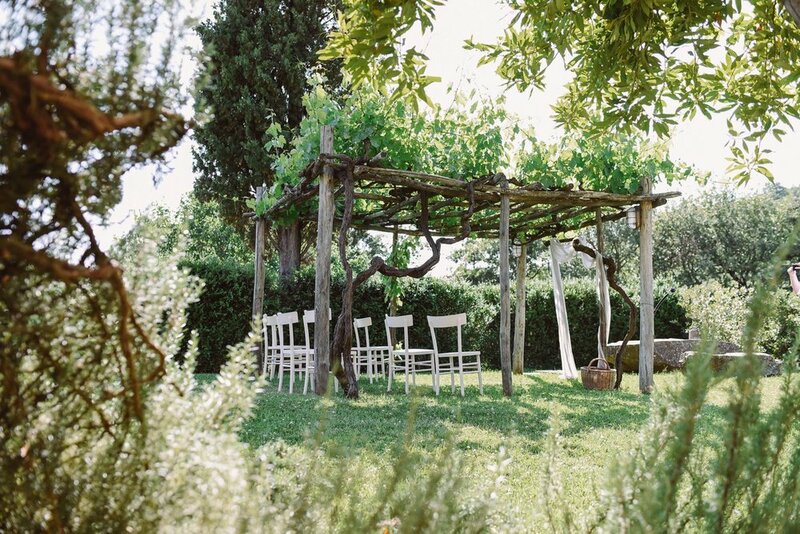 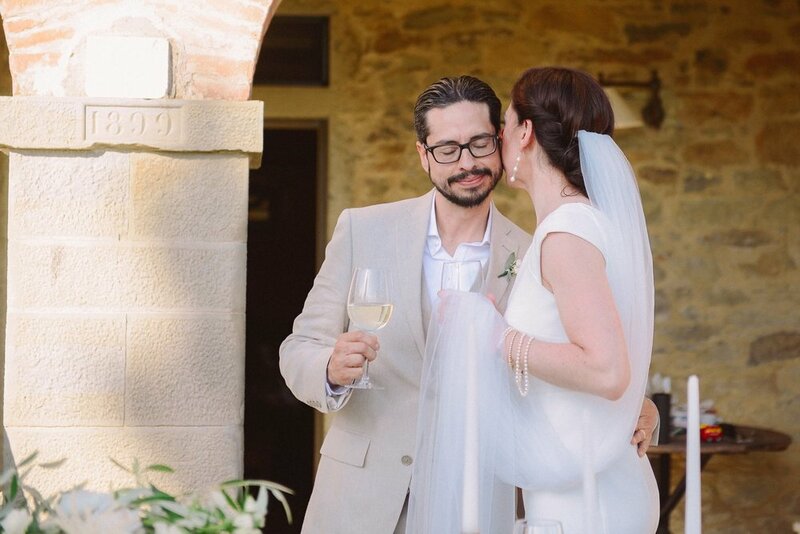 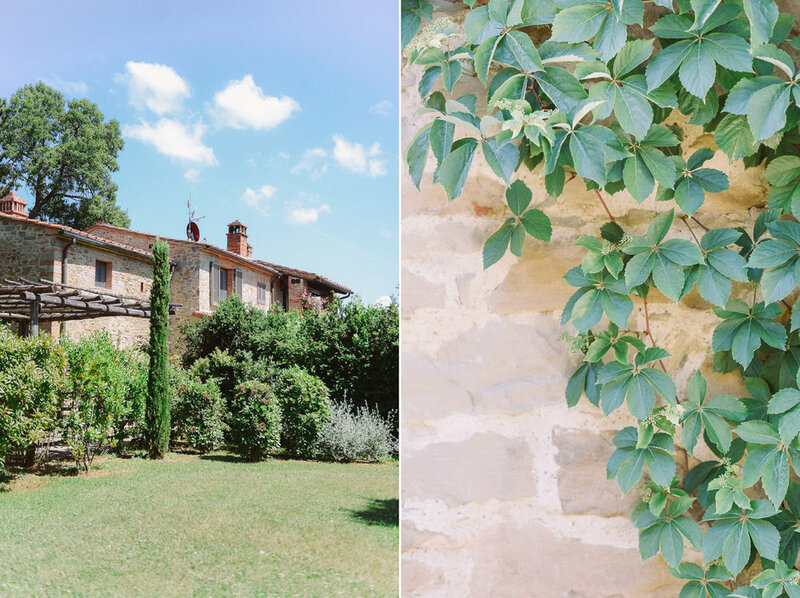 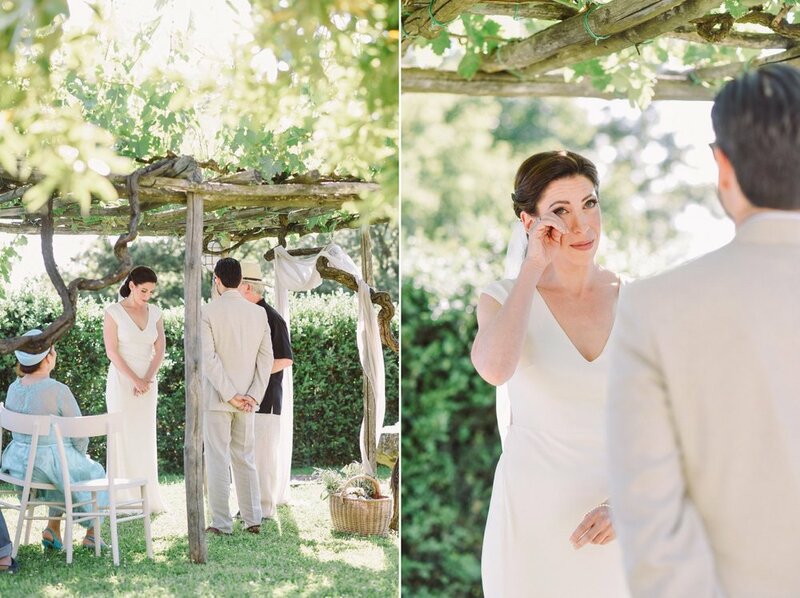 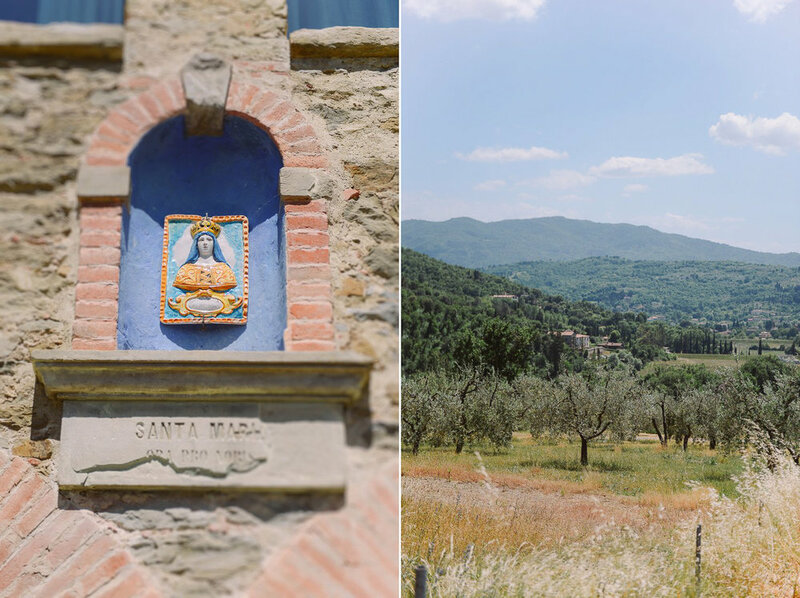 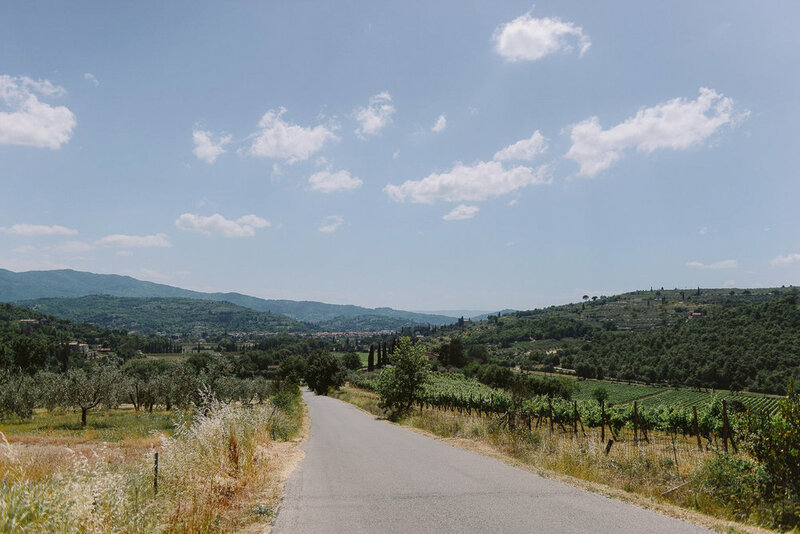 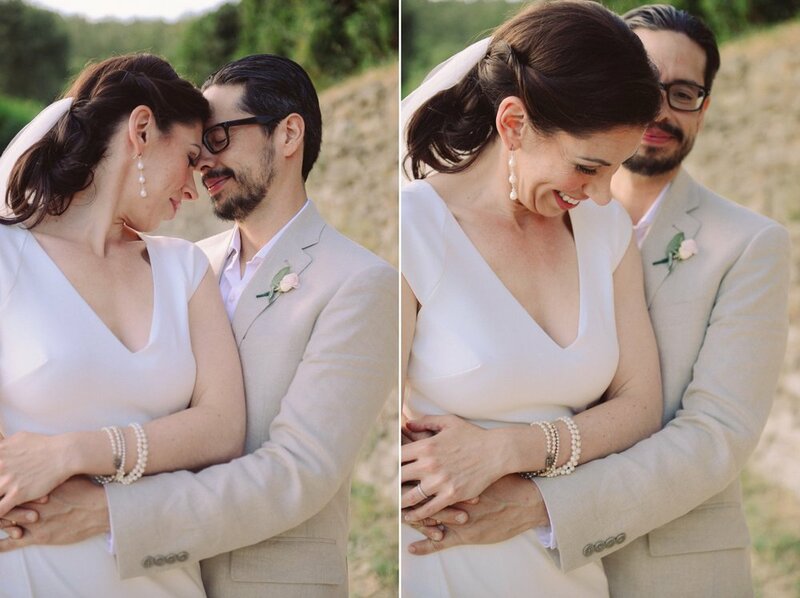 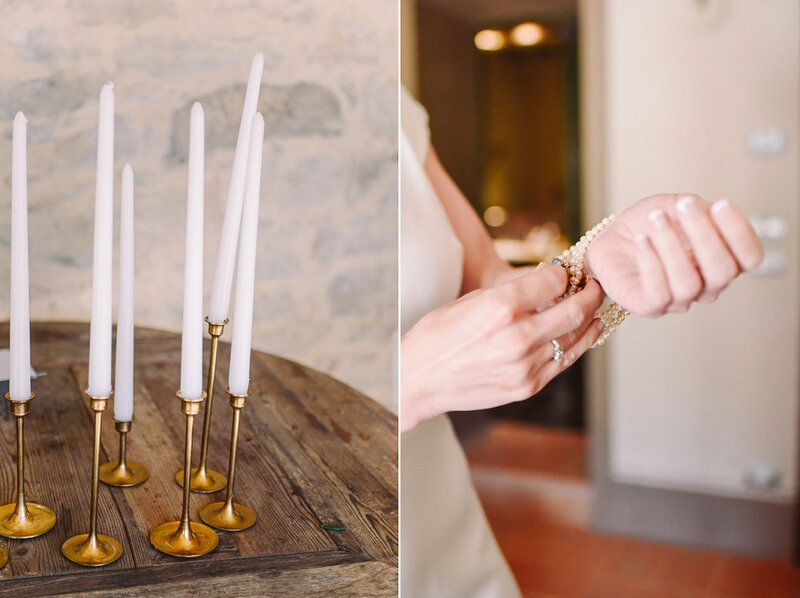 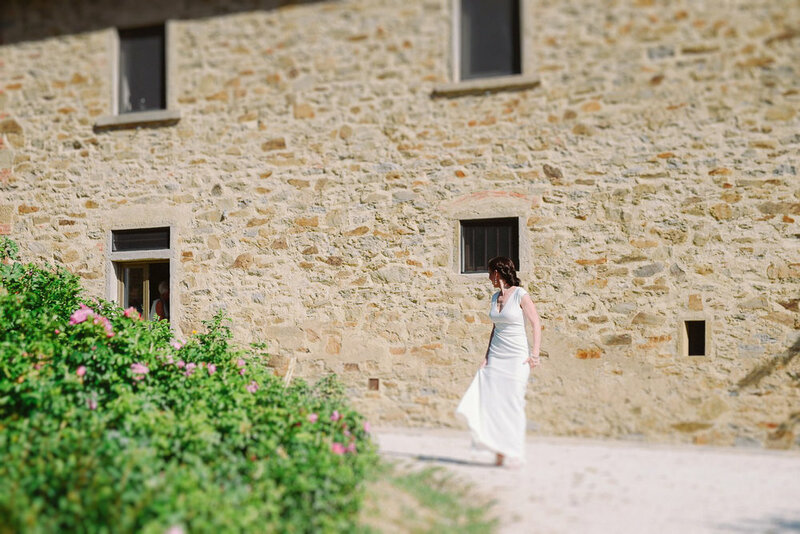 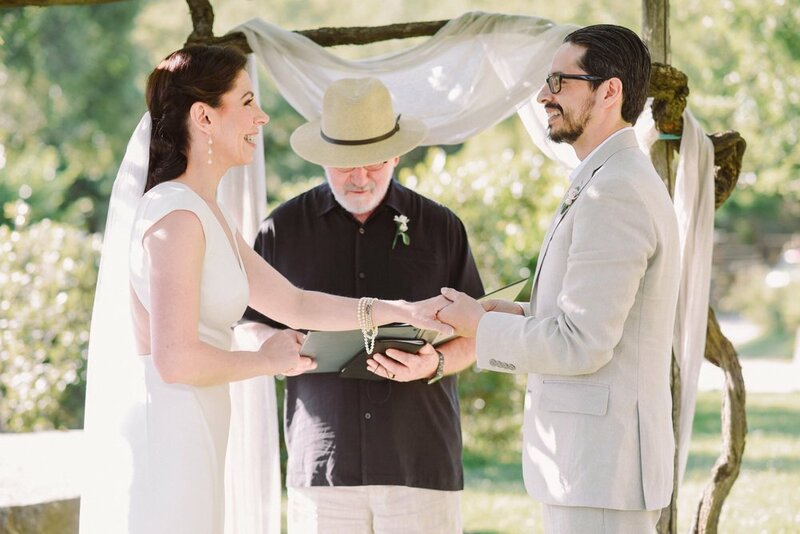 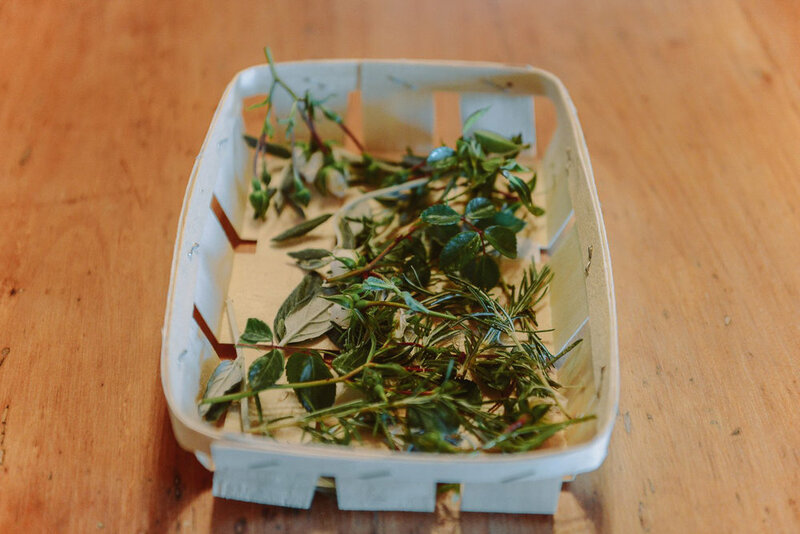 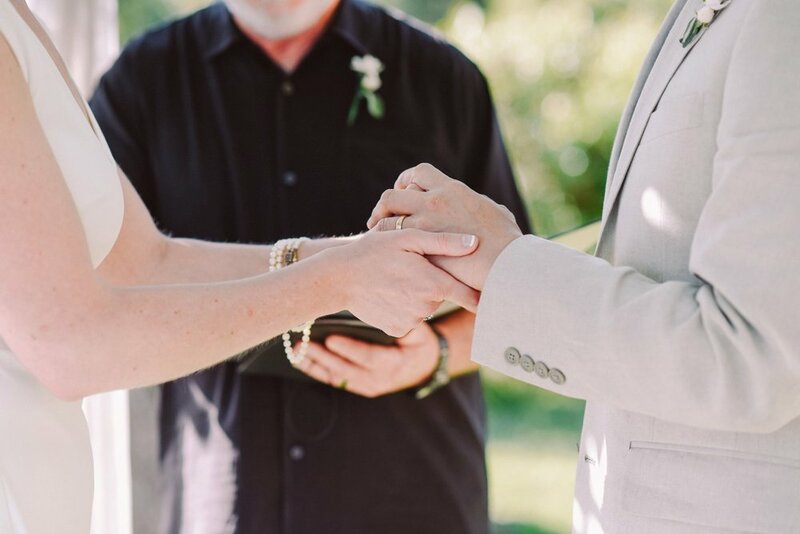 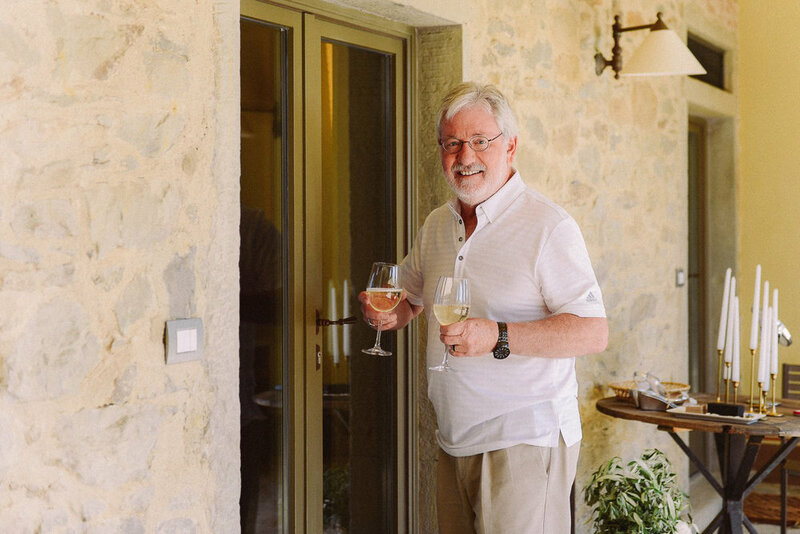 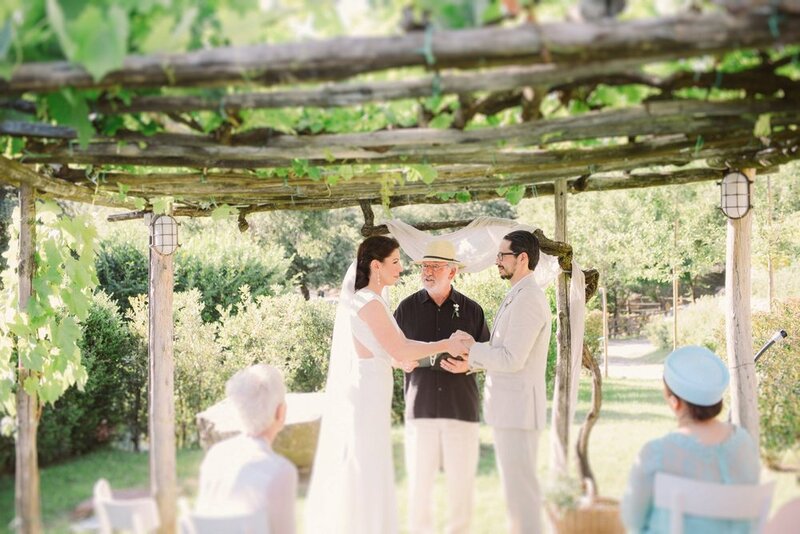 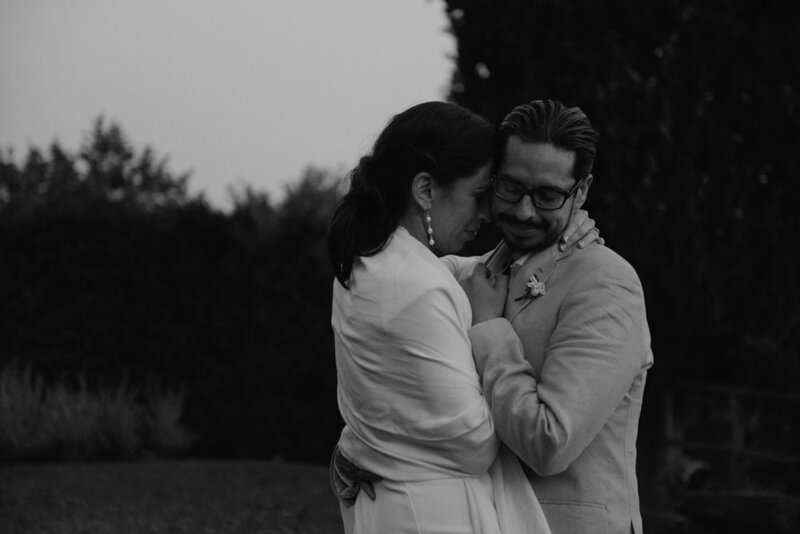 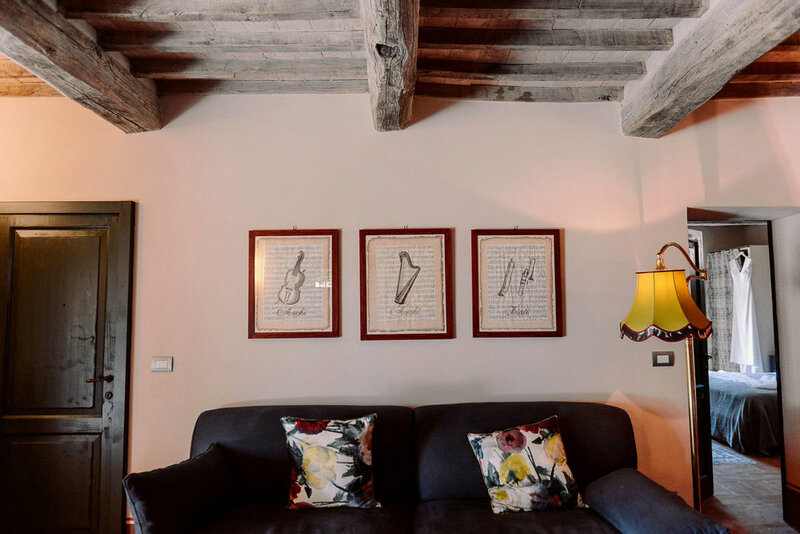 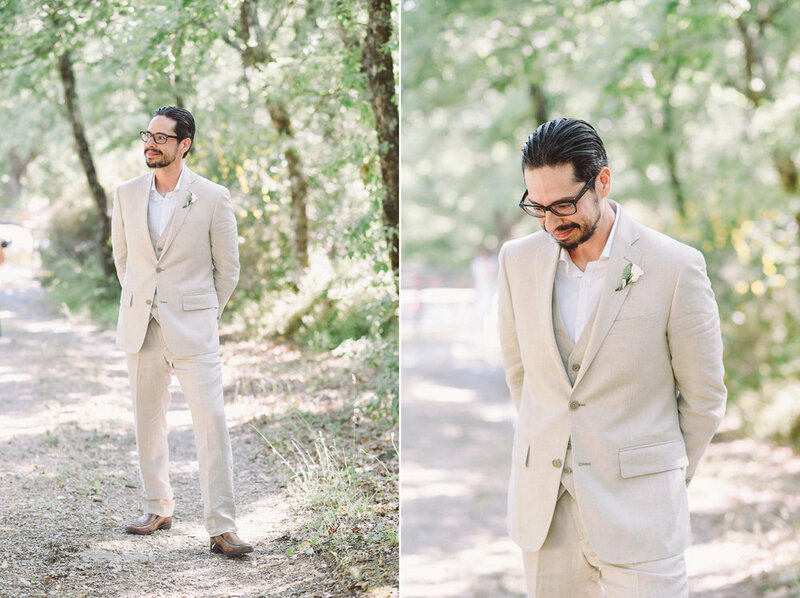 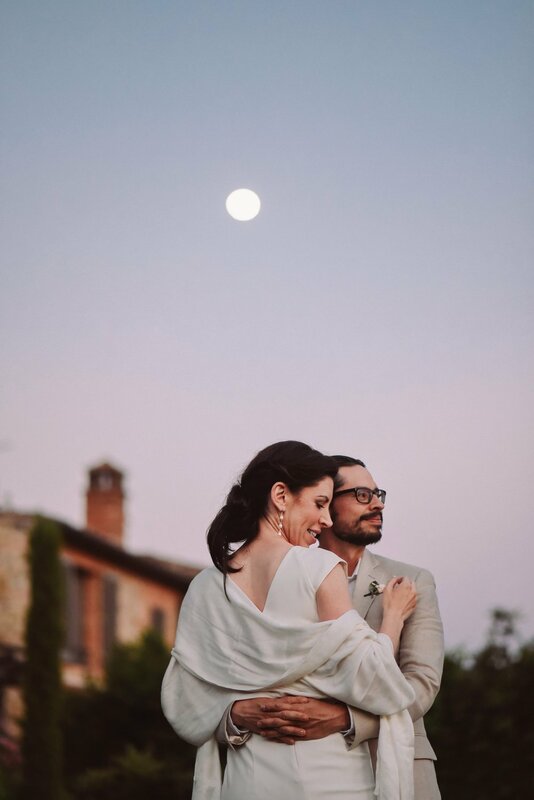 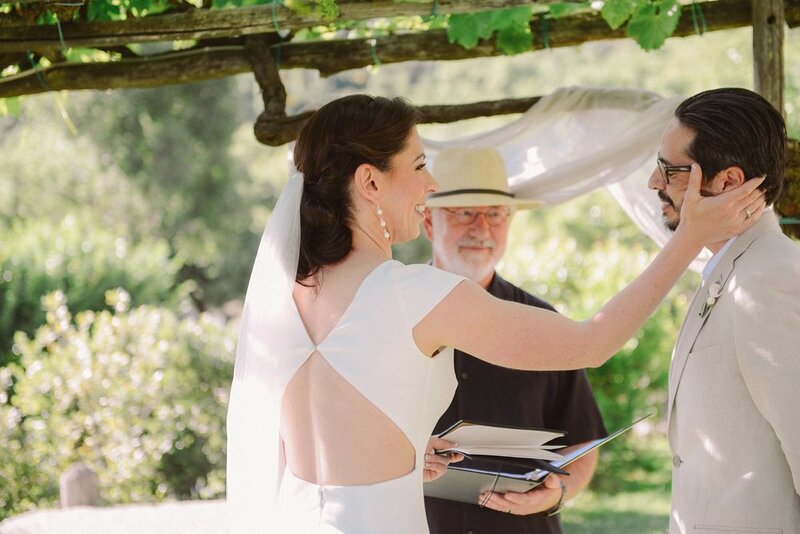 The ceremony was celebrated by Lisbeth's father, and it took place under the trees in the garden of Villa Leopoldina, at Podere di Pomaio, a green winery overlooking Arezzo. 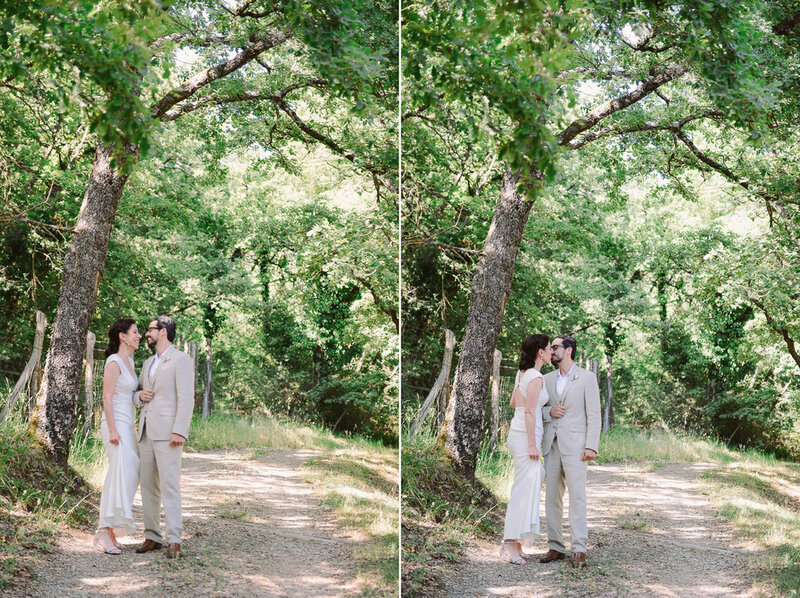 The fields and groves around the winery were the perfect background for our couple pictures, too. 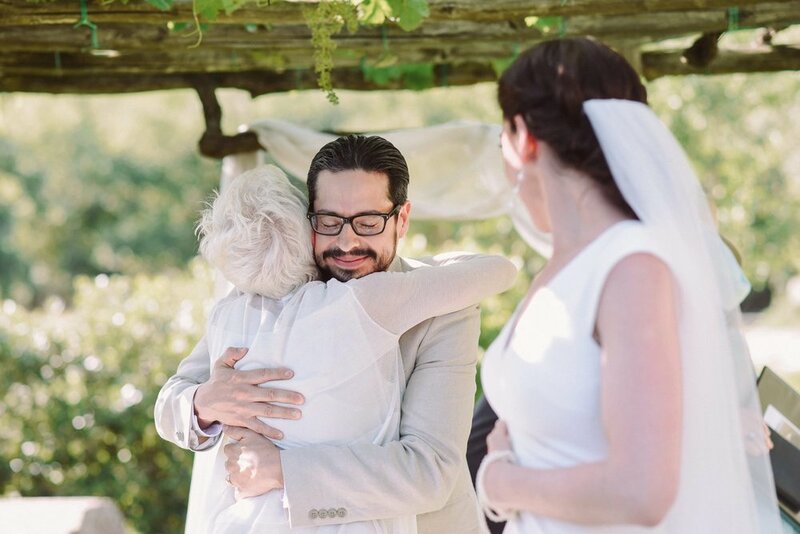 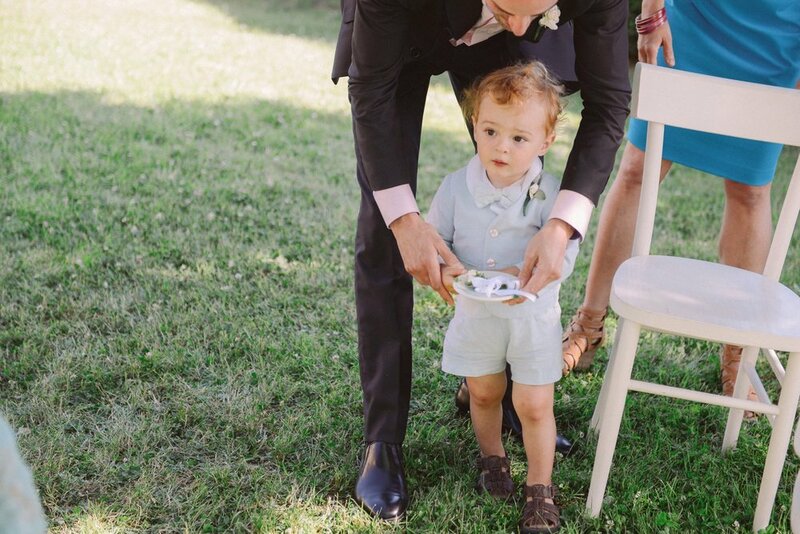 We definitely love this kind of small, relaxed events, and we feel truly blessed to have been part of it, and to create memories that they will cherish over and over through the years.